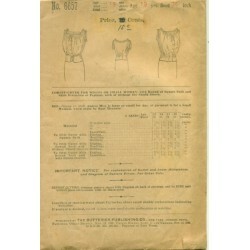 Pretty, lace corset cover sewing pattern from the 1910s! 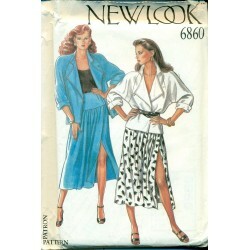 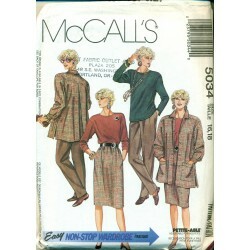 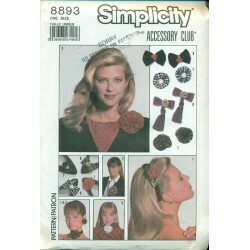 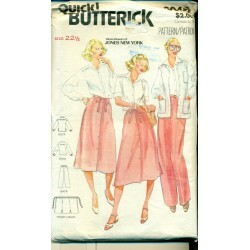 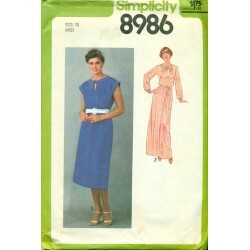 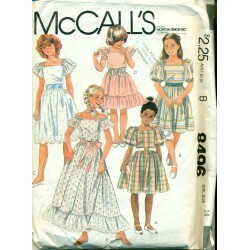 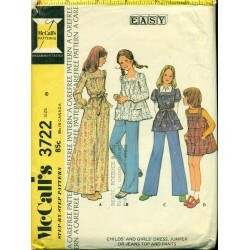 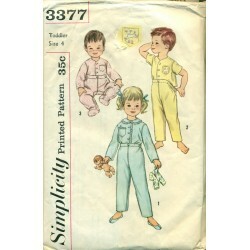 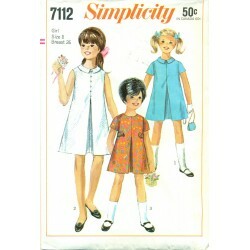 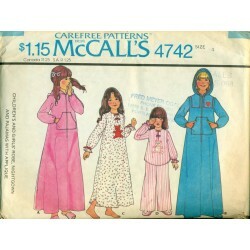 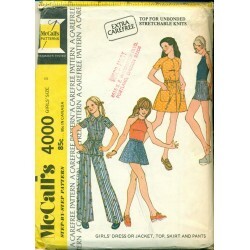 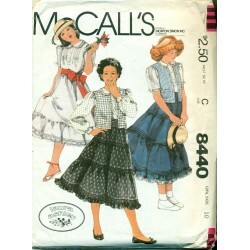 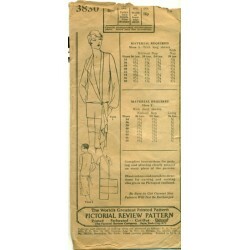 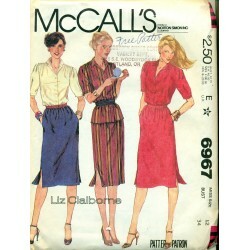 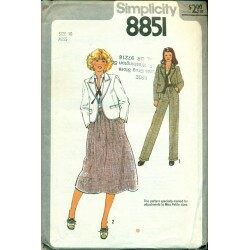 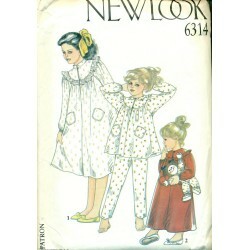 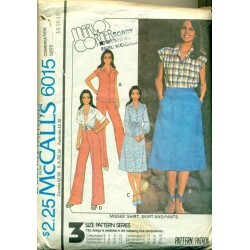 Original Butterick pattern #6657. 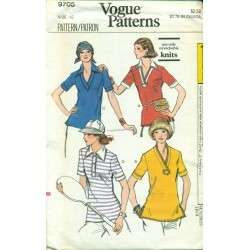 Not just for lingerie, this sleeveless pattern would make a pretty, button up shirt or top. 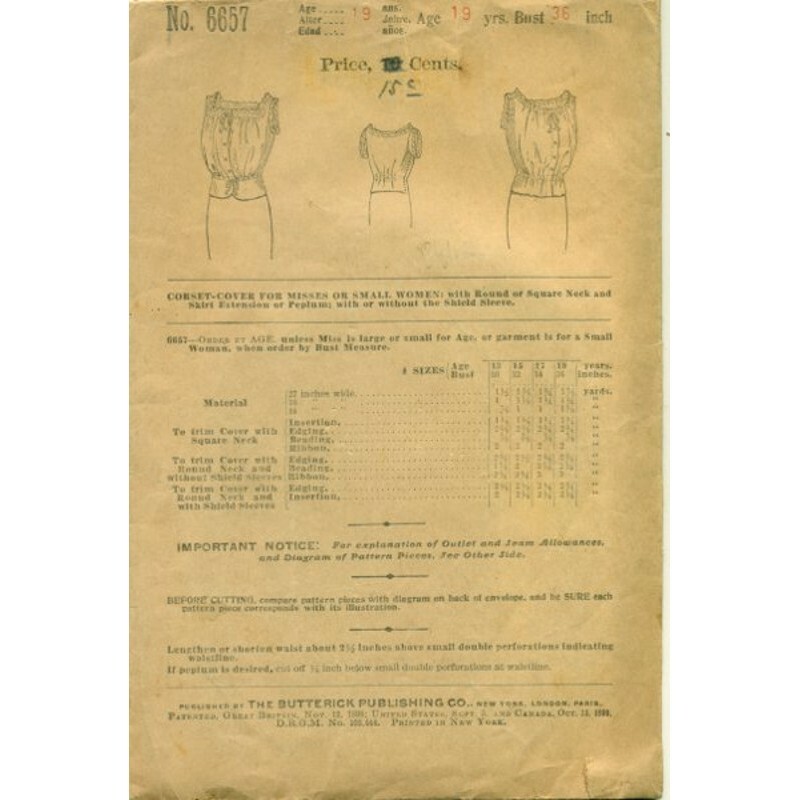 Lace and ribbon inset at the neck. 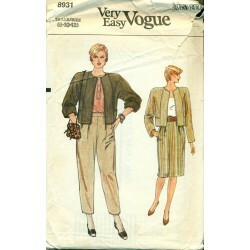 More lace around the sleeves and at the tie waist. 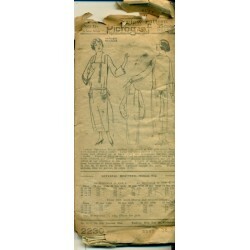 Original pattern (about 100 years old). 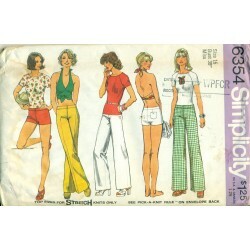 Not a copy or reproduction. 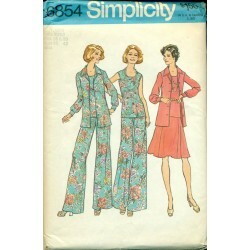 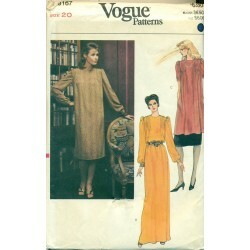 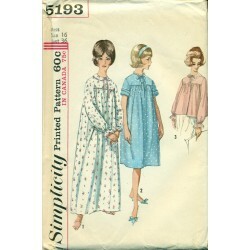 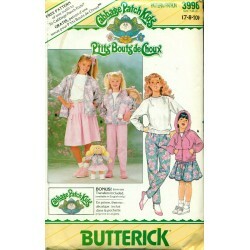 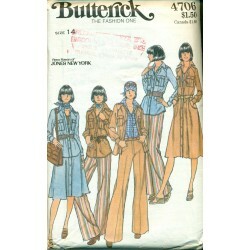 A real Butterick pattern to sew for lingerie or daytime wear. 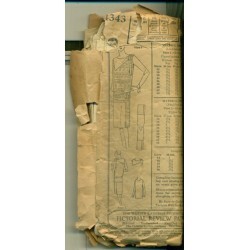 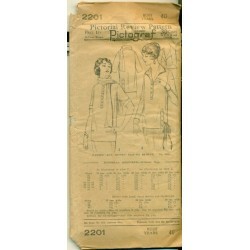 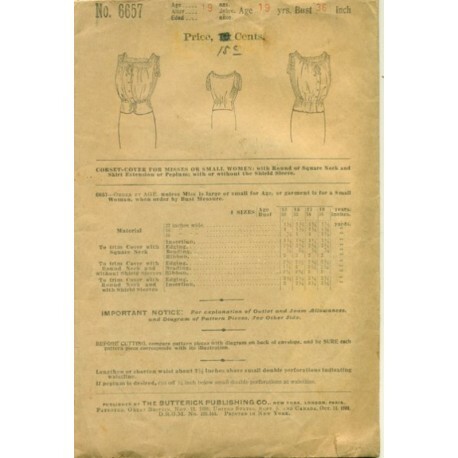 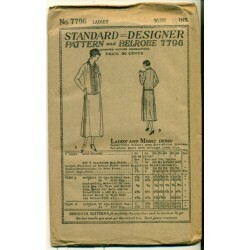 Made by Butterick Publishing Co. in the 1910's, this vintage sewing pattern has more than one neckline, rounded or square corners at the lower edge and even different sleeves. 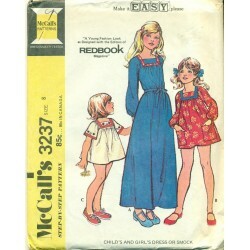 Size : Bust 36 in.